LGFCU offers a Visa debit card exclusively for North Carolina rescue and emergency medical service (EMS) workers that gives back with every purchase. 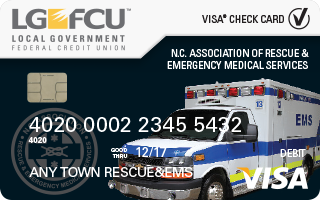 Each time you use your NCAR&EMS Visa® Check Card, LGFCU donates 50 percent of its share of the net merchant's fee directly to programs sponsored by the North Carolina Association of Rescue & Emergency Medical Services. This provides the NCAR&EMS with extra money to fund training, health insurance, pensions, disability income and scholarships. This debit card can be used at the nearly 1,100 CashPoints® ATMs across the state or anywhere you see the Visa logo displayed worldwide. Non-profit stations can also get dedicated cards to use for gas, food or other station needs. 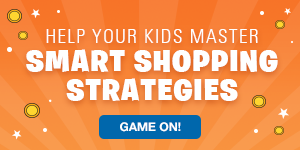 There are many ways you can generate funds for NCAR&EMS, just by making everyday purchases! Set up alerts for your NCAR-EMS debit card through Member Connect. You can monitor purchases in near real-time and identify questionable transactions sooner. The Credit Union's debit card alert program allows you to receive notifications on your cell phone, keeping you up-to-date*. 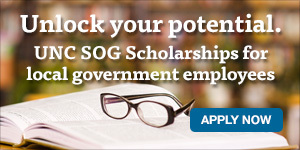 Give back to a cause that really matters to you. Get your card today!